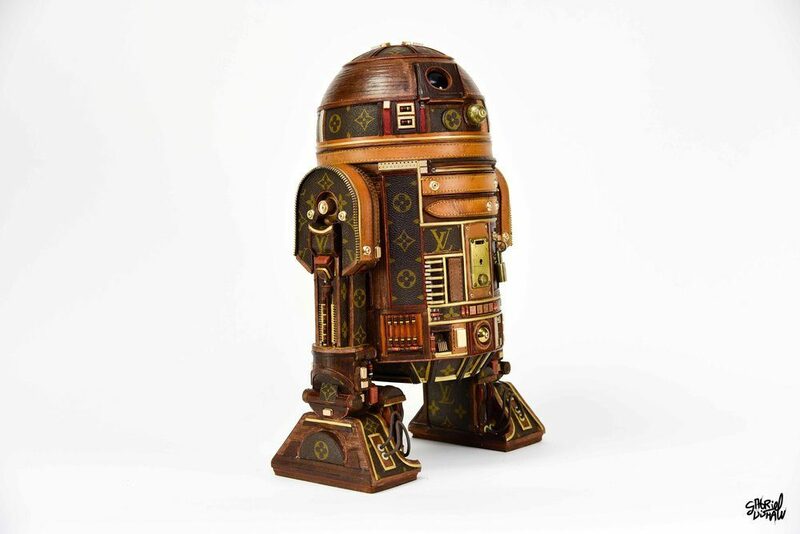 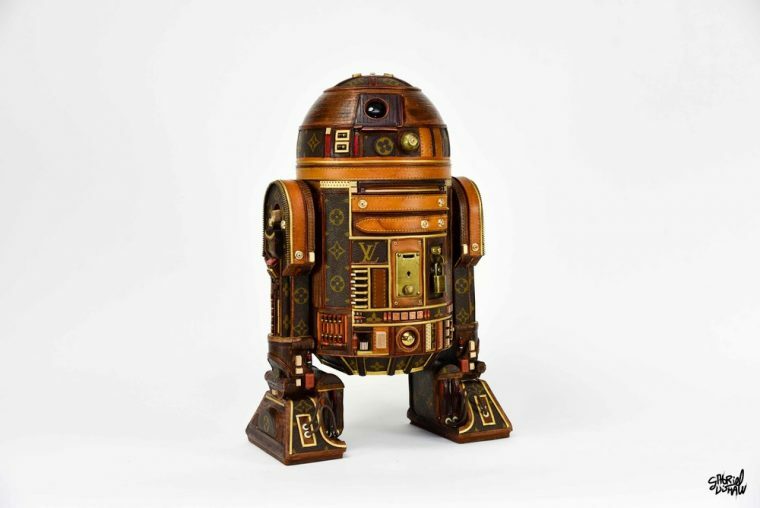 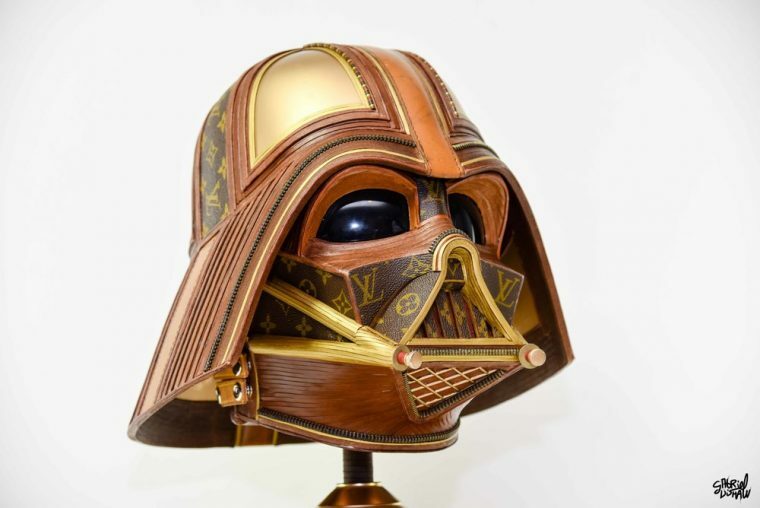 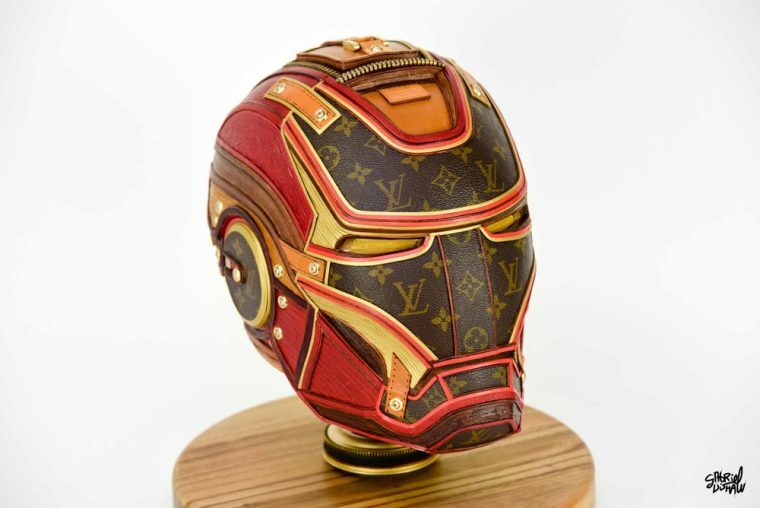 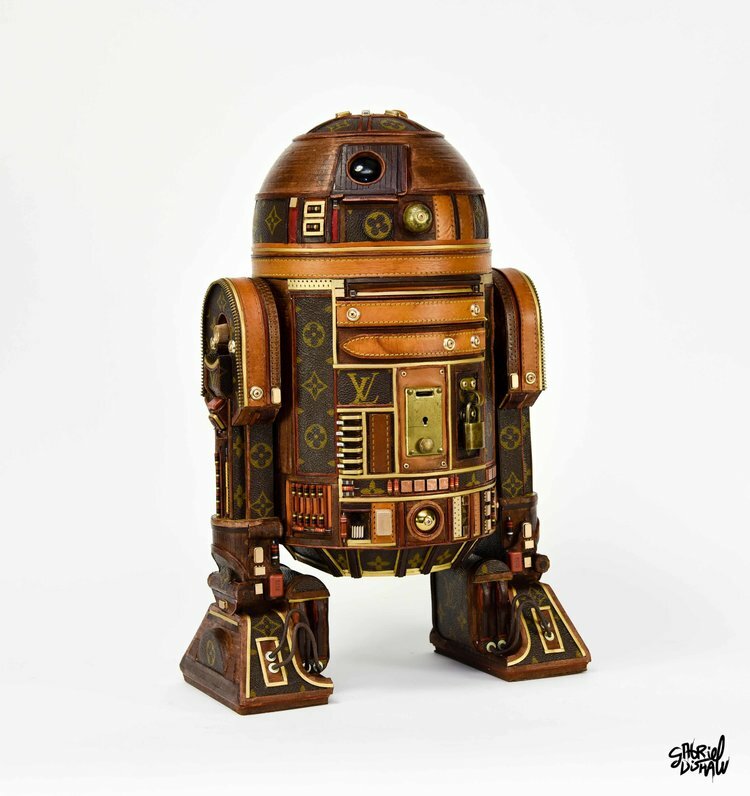 The luxury leather goods brand has fascinated since its creation and this artist, by creating Louis Vuitton sculptures, has decided to combine his passion for pop culture and the French house. 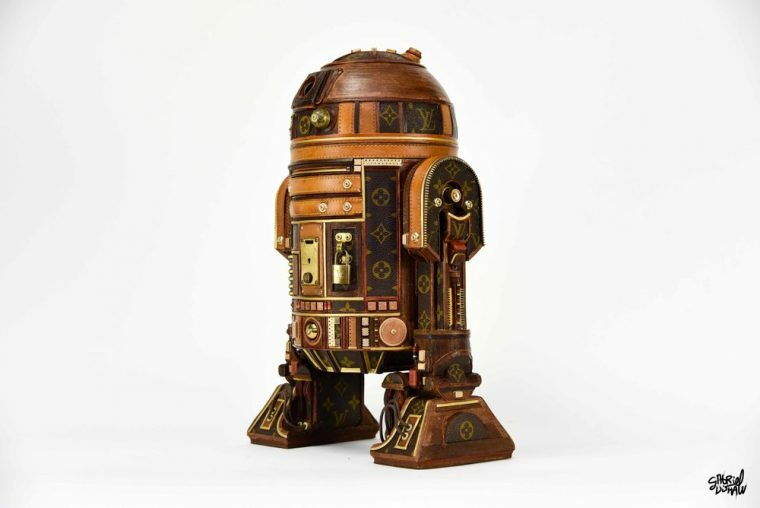 Gabriel Dishaw is a skilled cabinetmaker, as shown by his many impressive works. 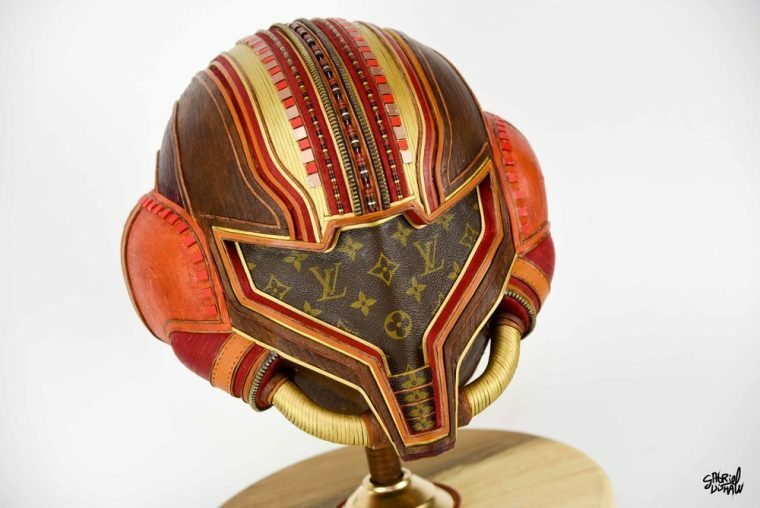 Comics, Star Wars, Power Rangers and even Metroid, all kinds of pop culture icons are premiumised with the monogram of the LV company. 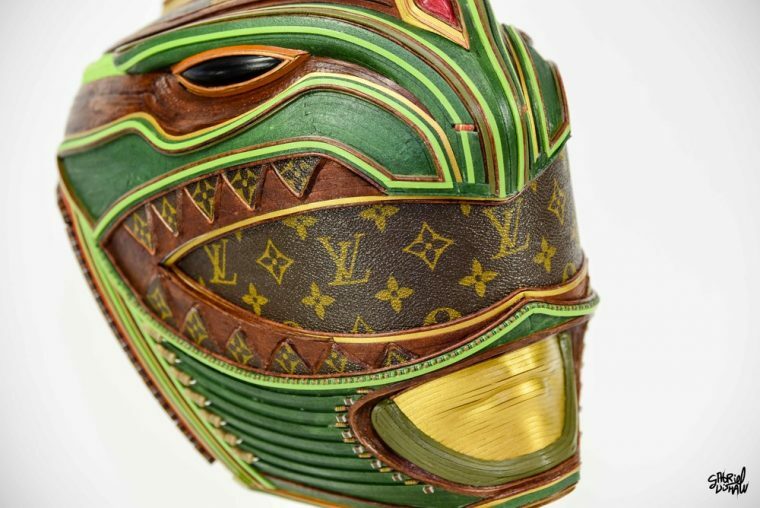 The mixture of materials gives unique shades, with smooth finishes, for a beautiful result. 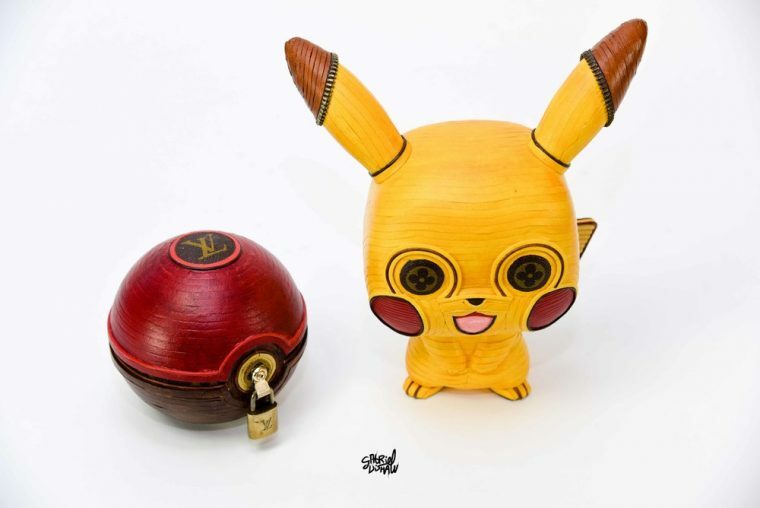 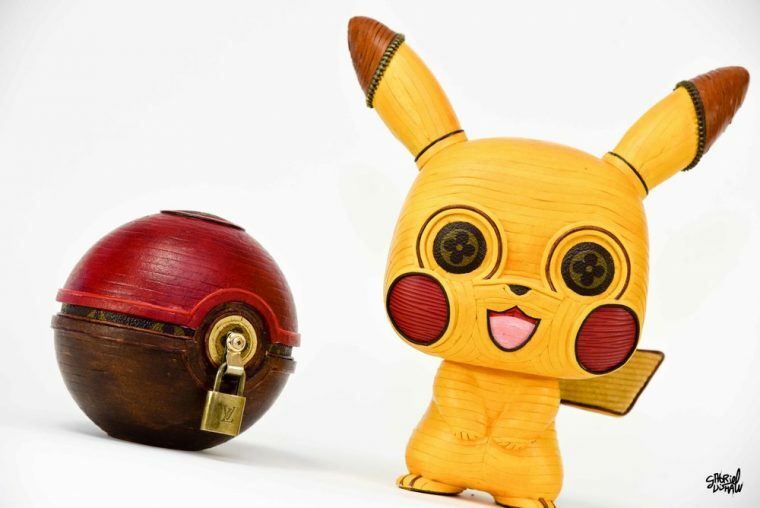 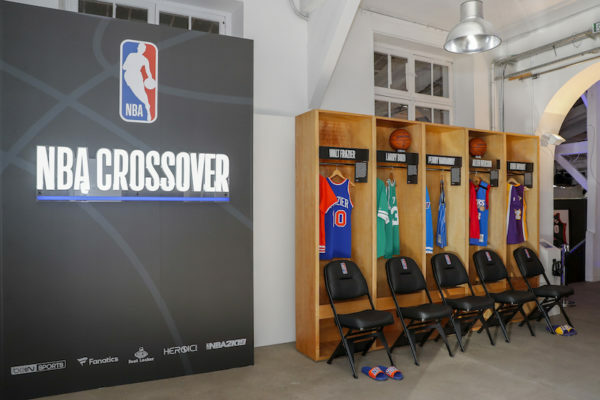 In addition, this artist also offers sculptures that connect sneakers and pop culture, so that everyone can agree. 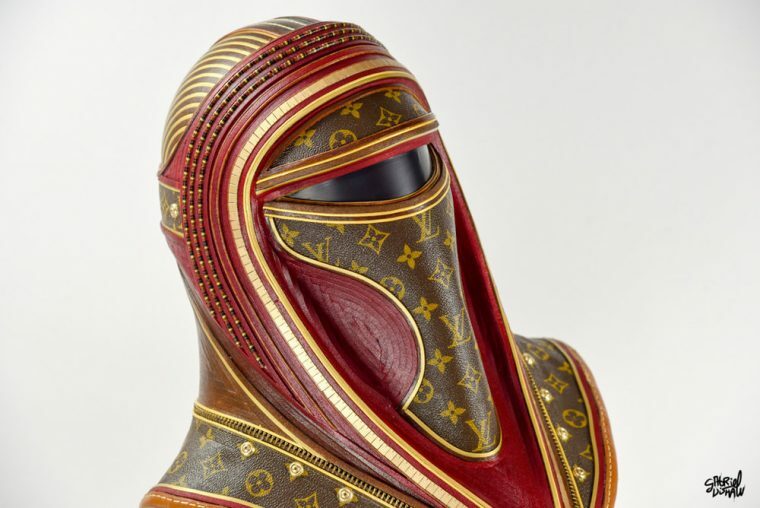 Count about 4000€ for these works, to be found on his website as well as all his work. 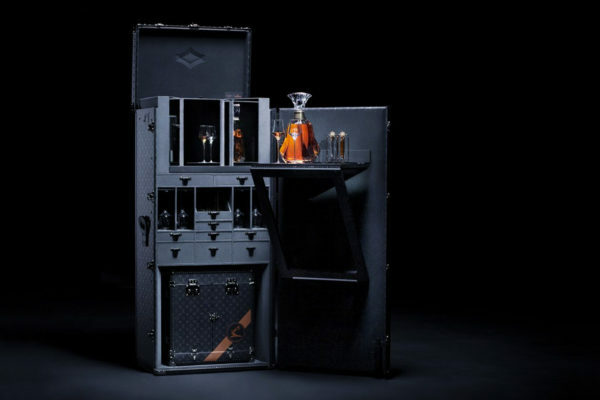 In the rest of the news, The North Face Purple Label is conquering Europe and the United States.